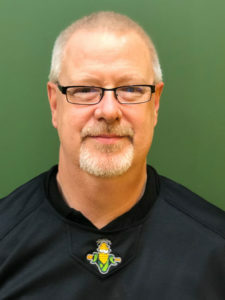 Matt enters his second season as a member of the CornBelters front office. He started as an intern with the team in May of 2018, and moved into the role of Box Office Manager after the end of last season. 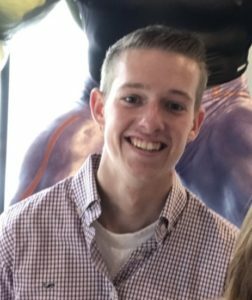 Durkin is originally from Woodridge, Illinois and currently attends Illinois State University majoring in Business Administration. 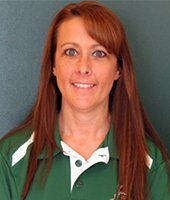 Deana enters her fifth season as a member of the CornBelters front office in 2019 as the Business Manager. Beyond managing the day-to-day business operations of the office including human resources and accounting, she also oversees the team’s baseball operations including player contract management, travel, and purchasing. Deana joined the team at the end of the 2015 season with over a decade of management and bookkeeping experience. She was born and raised in the Bloomington/Normal area and beyond CornBelters baseball, she enjoys reading, boating and spending time with her friends and family. Todd Kunze’s background includes over 20 years of experience in venue development, music festivals, special events, corporate sponsorship, non-profit mediation and celebrity hospitality for over 650 events. Todd is a graduate of Heartland Community College and Illinois State University. Jackson Malliet is entering his second season with the Normal Cornbelters as the Assistant General Manager. 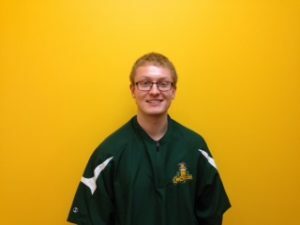 Jackson has a background in food service and will also be a part of our sales team this year. Jackson has been around sports for his whole life and enjoys spending time with his wife Miranda and daughter Lillian, who was born during the Cornbelters 2018 season. 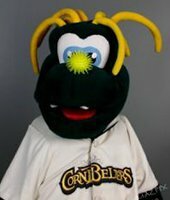 Corny is the official mascot of the Normal CornBelters. He was born on August 7th of 2009 at 10:00 AM right here in Normal. Corny will be at every CornBelters game this summer getting the fans pumped up and rooting the CornBelters to victory! He also makes appearances throughout Central Illinois at schools, libraries, malls, and many other locations. Introducing Bailey and her trainer Stephie from K-9 Country Club. Bailey will run the bases after every CornBelter win and will occasionally take balls out to the umpires for your entertainment. 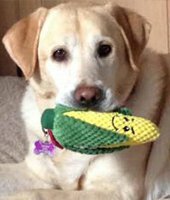 Welcome Bailey the CornBelter Yellow Lab!